Syrian forces have launched fresh military operations just hours after the government said it had started to withdraw troops from some cities in compliance with an international cease-fire plan. Several neighborhoods in the central city of Homs, a bastion of dissent against Syrian President Bashar al-Assad's rule, were under attack. The assaults took place despite Mr. Assad's agreeing to an April 10 deadline to implement a peace plan brokered by U.N.-Arab League envoy Kofi Annan. 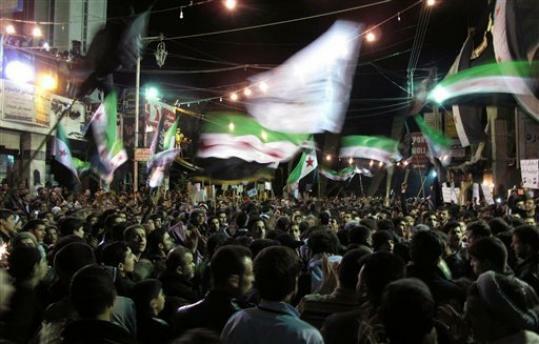 The plan requires government forces to withdraw from towns and cities and observe a cease-fire. Rebel fighters are to immediately follow by ceasing all violence.